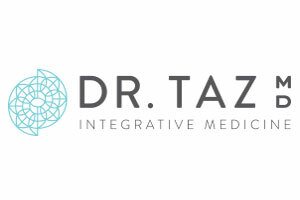 Biography: Dr. Taz Bhatia, MD, known to audiences as Dr. Taz, is a nationally recognized physician specializing in integrative and functional medicine. She earned her MD from the Medical College of Georgia, and completed her residency in pediatrics in Virginia. 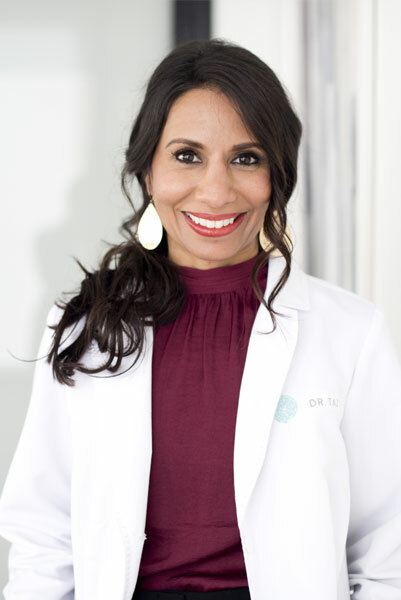 She is a board certified integrative medicine physician, having completed her Fellowship of Integrative Medicine with Dr. Andrew Weil at the University of Arizona. Founder of CentreSpringMD, an acupuncturist and certified nutritionist, she is an expert in women’s health and family wellness. 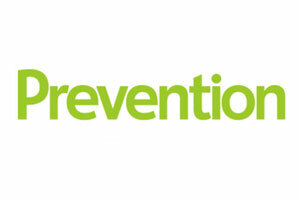 Her expansive medical career includes more than a decade in emergency medicine, pediatrics and prevention. Personal health challenges in her 20s combined with a broken health care system motivated Bhatia to pursue an alternative definition of health and healthy living. Early in her medical practice, as a young resident, she began searching for answers to her own health issues. Studying various systems of medicine, she found a wealth of information not yet taught in conventional medical schools.